A classic little white dress (the one I’m wearing is so flattering!) was, of course, the perfect pairing for my new Jacks, and I was thrilled that the turquoise stitching matched my new necklace by Akola Project! If you haven’t heard of them before, prepare to be introduced to your new favorite jewelry line. These beautiful, bold designs provide sustainable incomes to the women who make them, helping to lift them and their families out of poverty. I would encourage you to read more on the incredible work Akola Project does here and get your fill of their gorgeous pieces here! The Demi necklace I have on comes in thirteen colors, and makes an incredible statement on. I know I’ll be getting plenty of use out of mine during summertime adventures and fall tailgates! Wishing everyone a fun, safe weekend! Happy Friday! I think navy and white are calling my name!! So cute and so classic! Love all the new colors! Love this look! The necklace against the white dress is a really cute combination. Also, those sandals are to die for! Love this dress! It’s so gorgeous and fits you so well. :) I have it in the blue seersucker & love it! This is the cutest outfit, Kate! 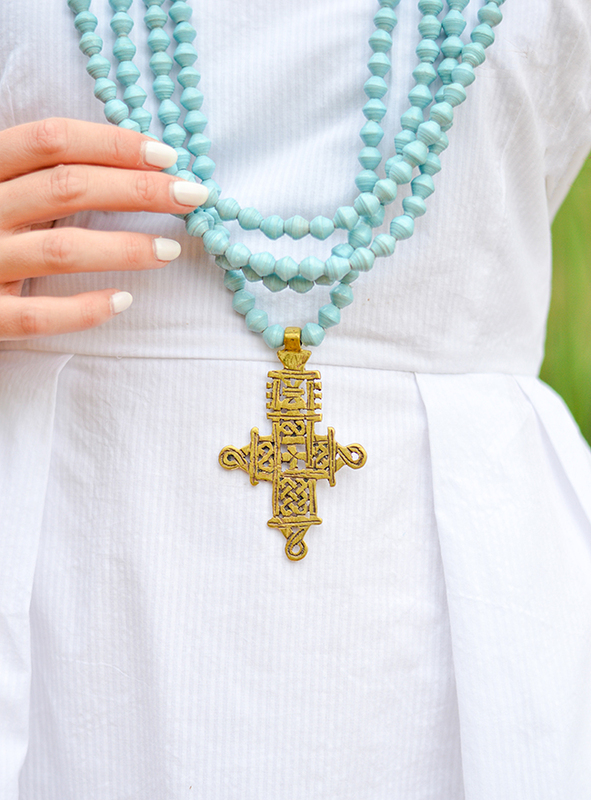 I adore Akola Project necklaces, and those Jacks have the happiest colors!